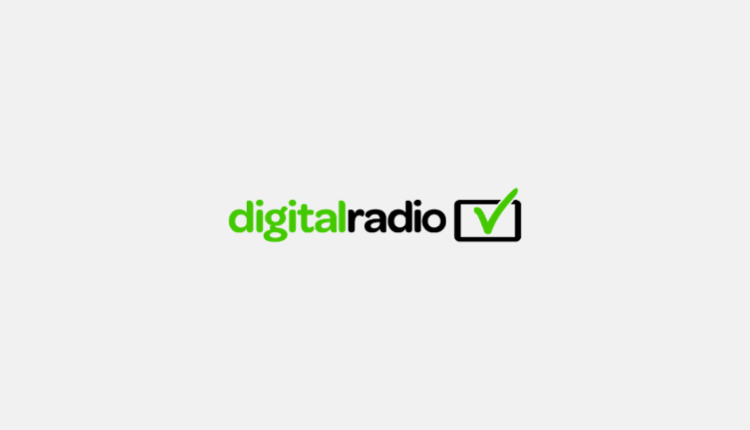 The last three months of digital radio listening in 2018 remained almost the same quarter on quarter, with a slight increase from 52.4% to 52.6%. Yearly, however, the figure broke the halfway mark, jumping from 49.9 in Q4 2017. It has remained above 50% now for the last four surveys. Digital listening accounts for 51.5% of all BBC radio and 53.9% of commercial radio listening. Commercial radio’s digital share has increased as the availability and number of digitally distributed national commercial stations continues to grow. Digital listening to national commercial stations has increased by 13.9 million hours (or 10.3%) year on year, and now accounts for 80% of all national commercial listening. 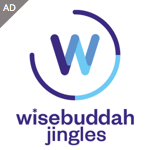 Digital listening is increasingly the norm and all age demographics between the ages of 10-64 years old have digital listening above 50%, with 35-44-year-olds having the highest digital listening at 58.5%. In-car digital listening grew by 15 million hours or 19% year on year and reached a new record share of 37.5% of all in-car listening. 93% of new cars sold now come with DAB as standard and an additional 2.36 million new vehicles were registered with DAB as standard in 2018, according to CAP/SMMT data for Q4 2018.